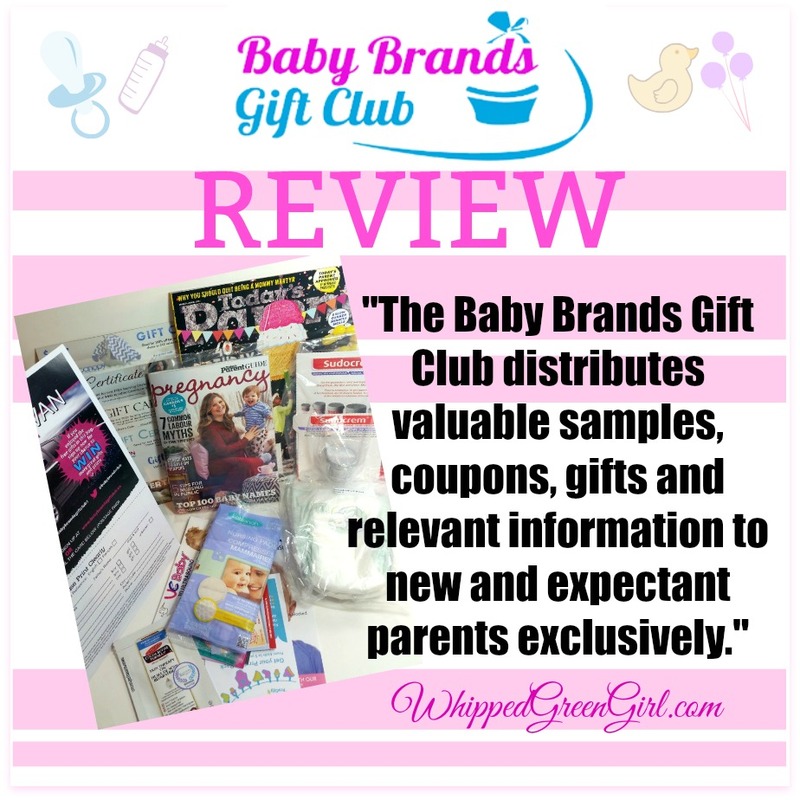 What is Baby Brands Gift Club? 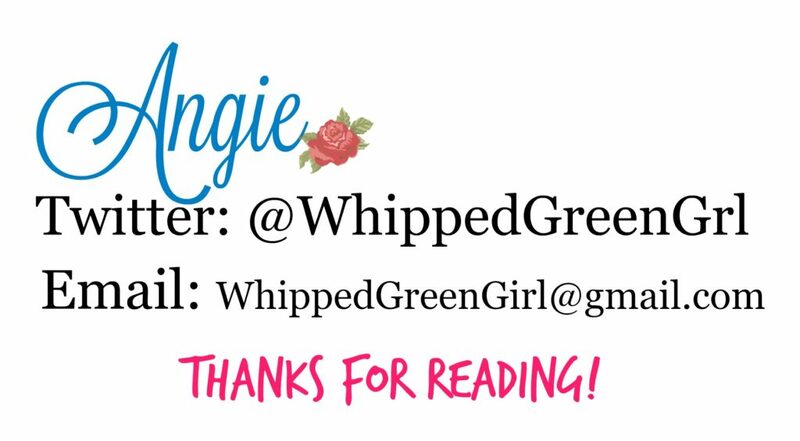 Basically, they’re mega suppliers of coupons, information, and contests aimed at expectant parents. 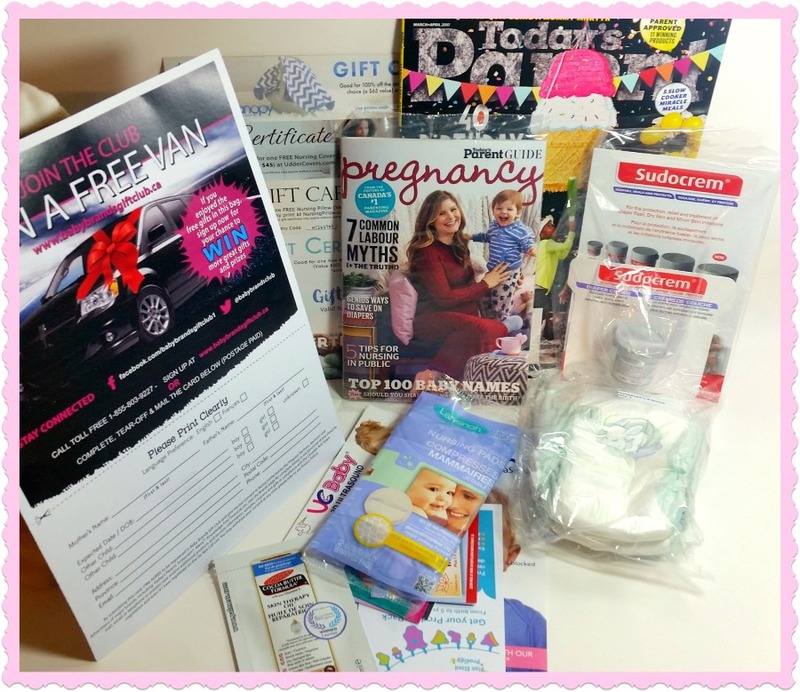 ALSO – if you’re lucky… you can score one of their “free sample” gift bags, given to new mommies across Canada. 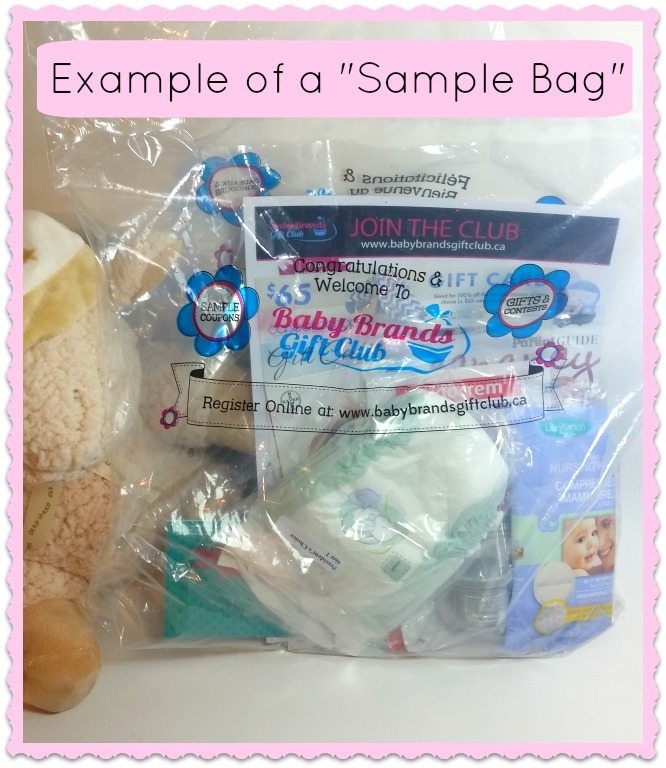 For my Baby Brands Gift Club review, I scored my bag directly from their PR department for the sake of this review. Thanks for that! What Does Online Registration Get You? Clearing-up the fact “loot bags” are for distribution only… Joining online is still worth it! BabyBrandsGiftClub.ca registration is FREE. After registering you get instant access to winning monthly prizes + printable coupons. Register online now and you’ll be automatically entered to win their big “annual” grand prize. Currently, it’s a brand-new van! Not bad for any parent hauling new, precious cargo! 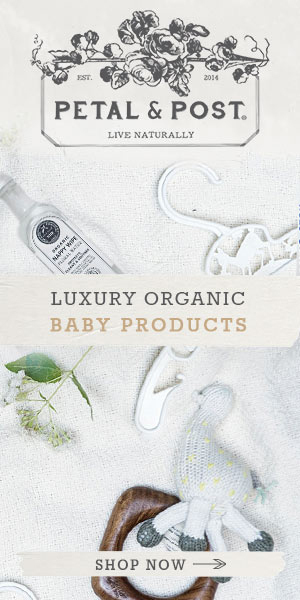 BabyBrandsGiftClub.ca has been a great “FREE” resource for me, and anyone rocking a baby bump. I raise a sippy-cup to any organization whose goal is to help make mom’s life easier. I wish I could help get you a loot bag too, beyond their free “online registration” programs… But, again sorry I’m just a not that gifted. Should you ever be offered one of these bags though, now you’ll know to say “YES!” and what to expect.